Stay updated on maker boards, tutorials, news, and more at Electromaker.io! Nvidia has doubled down on its Jetson lineup. 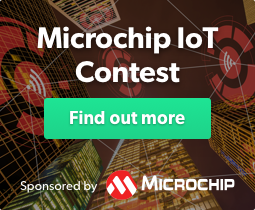 Its Jetson AI computer platform, which includes the TX1 and TX2, powers millions of artificial intelligence systems. The forthcoming Nvidia Jetson Nano is poised to debut at $99 USD for the dev kit, and $129 for the production-ready module. It will be available on March 18, 2019. With 4GB of RAM, 472 GFLOPS of compute performance, and the same architecture as pre-existing Jetson hardware, it remains compatible with every artificial intelligence framework. 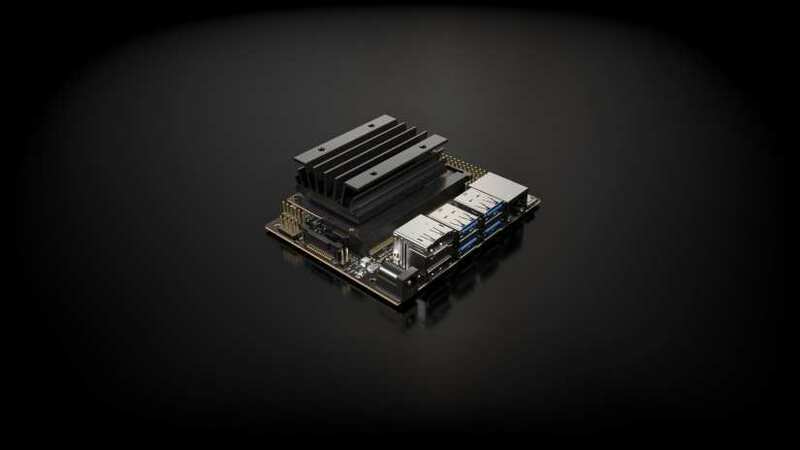 The upcoming Jetson Nano boasts the capacity to run all existing AI frameworks. Power consumption remains low at about 5-10 Watts. 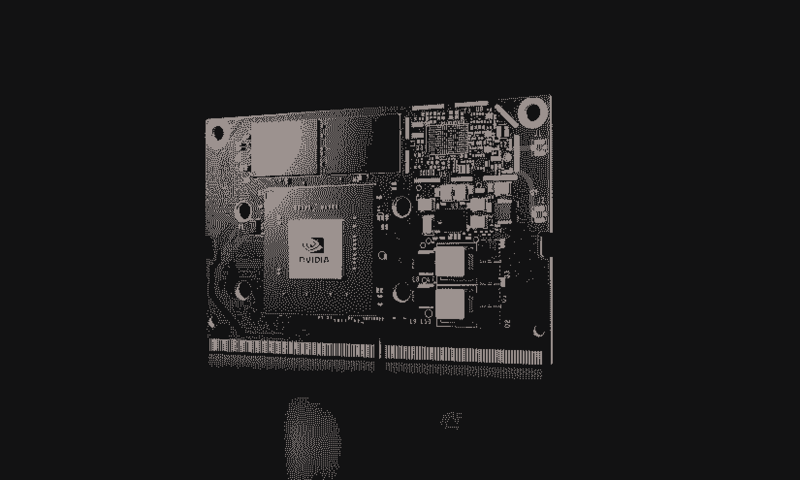 Despite its small stature, the Nvidia Jetson Nano low-power AI computer boasts a whopping 4GB of RAM, 128 CUDA cores and a quad-core ARM Cortex-A57 processor, and Maxwell-based GPU. You can run Ubuntu and other Linux operating systems on the Jetson Nano. Altogether, the Nvidia Jetson packs in an impressive 472 GFLOPS of compute performance. Moreover, there's high-resolution sensor support. The Jetson Nano may run tons of sensors in parallel and handles several neural networks per sensor. On the connectivity side, you'll find PCIe, USB 3.0, HDMI 2.0, DisplayPort 1.2, and more. The dev kit clocks in at $99, while a production-ready module will debut at $129. This production compute module includes 16GB of eMMC, PCIe, GPIO, 12 MIPI CSI-2 lanes, and more. The dev kit supports full Linux desktops out-of-the-box and functions with a smattering of accessories for simple connectivity. 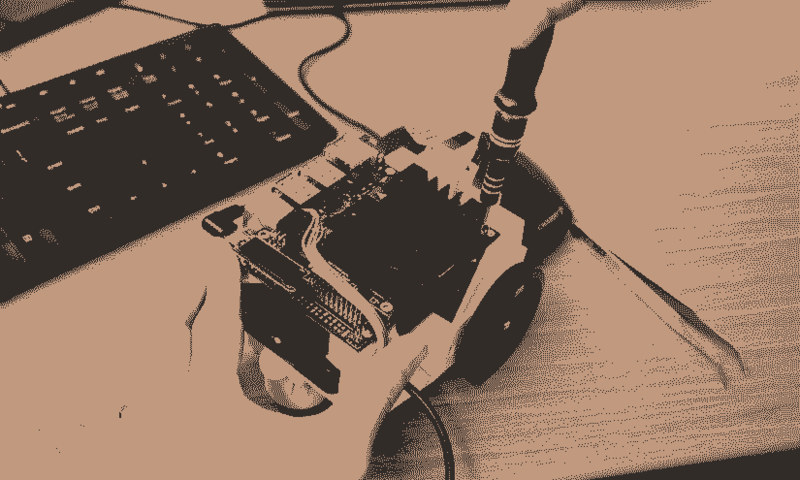 “We’re planning to introduce [Jetson Nano] technology to our maker communities because it’s a powerful, fun and affordable platform that’s a great way to teach deep learning and robotics to a broader audience," explains Chris Anderson of DIY Robotcars, DIY Drones, and the Linux Foundation's Dronecode. project. More than 200,000 developers have adopted Nvidia's Jetson. Most of those are companies, but as Talla revealed, many makers wish to delve into AI. That's where the Nvidia Jetson Nano comes in. With competitive pricing, it's an affordable AI computer. The Jetbot is a 3D printable robot set to launch alongside the Jetson Nano which makes it easier to get started with AI for makers. Users will be able to use off-the-shelf components and 3D printing to create the open-source Jetbot. With Nvidia CUDA-X, makers gain more than 40 acceleration libraries for modern computing applications which function with Nvidia's GPU-acceleration platform. There's the JetPack SDK, built using CUDA-X, that's an entire artificial intelligence hardware stack boasting accelerated libraries. It allows for quickly getting started with deep learning, multimedia processing, and more. JetPack features a complete Linux desktop, CUDA, TensorRT, and cuDNN. Nvidia, in its Jetson Nano, crafted a maker-oriented AI compute device which lets the masses get hands-on with neural networks, deep learning, machine learning, and other artificial intelligence applications.